Over the weekend I returned to my Jool exploration mission and got the Explorer transferred from Tylo to Bop. It took about two hours of real time and required three burns. 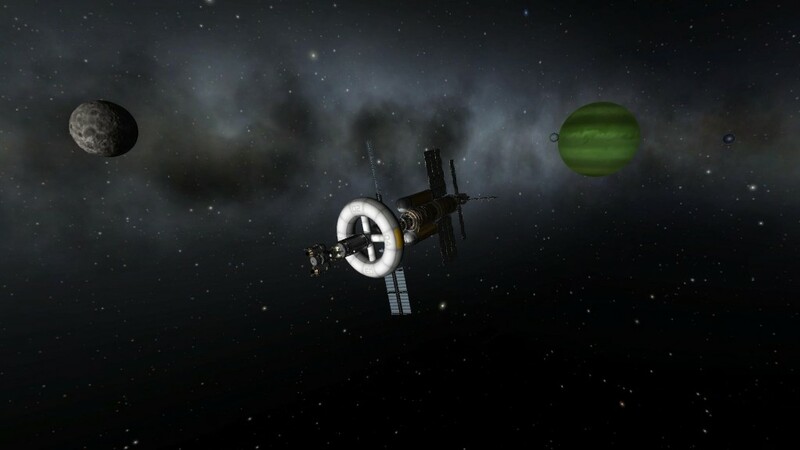 A 10 minute burn to leave Tylo, a 6 minute burn to match inclination with Bop’s orbit and get an intercept, and a final 6 minute burn to get into orbit around Bop. Docking turned out to be easier than I expected but was quite slow. 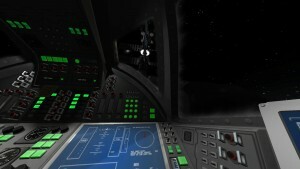 Overall I’m pretty disappointed with the VASIMR engine on the ship. I tried an alternate design in the VAB with two reactors and engines which did help with the TWR of the craft but not enough to offset the hit to the available deltaV. Instead, I’ve started looking at a new version of the Explorer that uses nuclear engines. The current design looks very promising. It has better TWR and roughly the same deltaV. The ship is smaller because nuclear engines run on liquid fuel not hydrogen which takes more volume, and there’s no nuclear reactor required which saves a lot of mass as well. 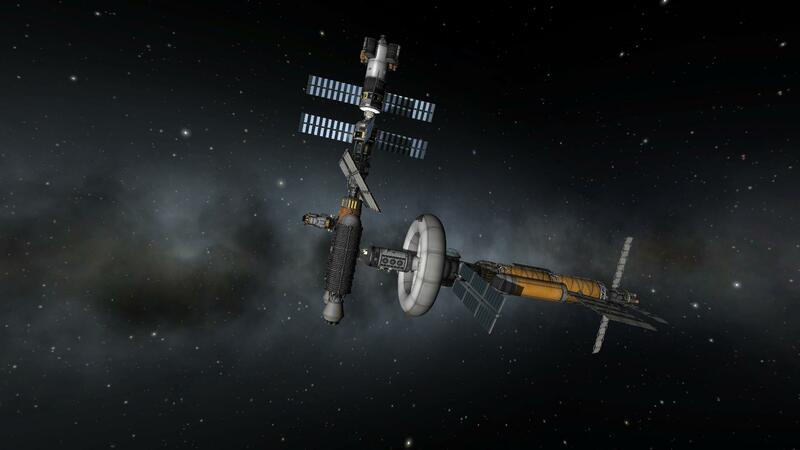 Speaking of mass, I drastically overestimated the amount of supplies I would need for the crew. Or really I under estimated how well the hydroponics modules would do at recycling waste. Three years into the mission, and the crew still has a full set of supplies. The next mission should easily be able to get away with half the number of supply containers or more. So now that the Explorer is docked at the refinery I have to make a decision about whether to cut the mission short and return to Kerbin or continue on to Pol, Laythe, and Vall. I’m leaning to cutting things short and coming back to Jool with a redesigned Explorer with better TWR. Either way, I can send Jeb down to the surface as planned and then leave the lander at the refinery.